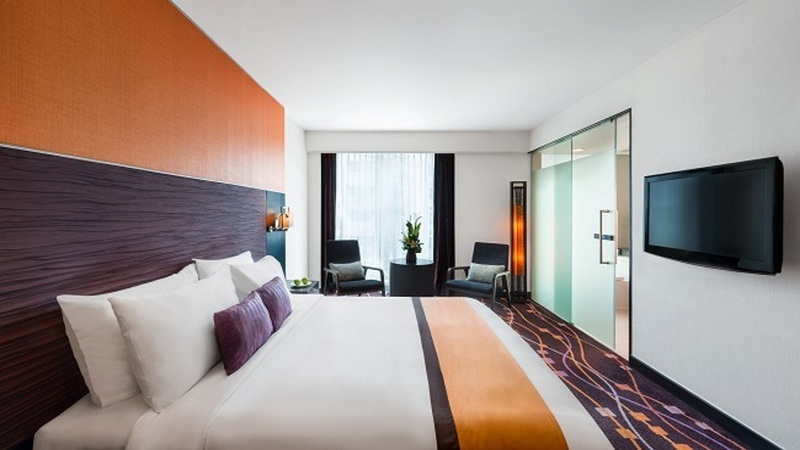 Just a hop, skip and a jump away from the fashionable area of Sukhumvit Road, Radisson Suites Bangkok is a stylish choice for a city break. Fantastic facilities onsite include a rooftop pool with a trendy cocktail bar, and a well-equipped fitness centre. 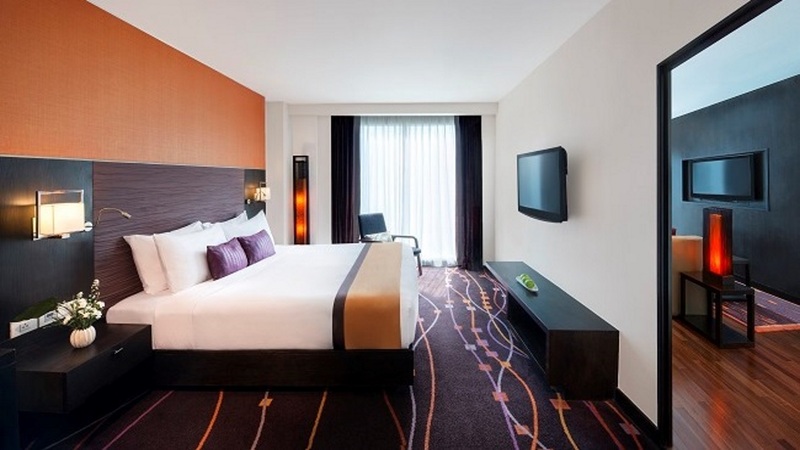 Later, retreat to your comfortable guestroom and enjoy a good night’s sleep with Radisson’s exclusive bedding and pillow menu. Add to this the smiling, helpful staff, plus a tempting choice of restaurants, and Radisson Suites Bangkok Sukhumvit has all the ingredients for a memorable Bangkok holiday. 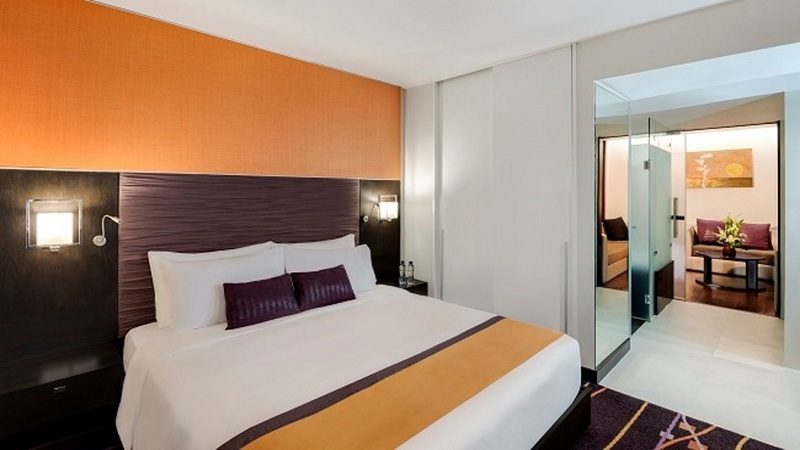 Radisson Suites Bangkok Sukhumvit is located just a 7-minute walk away from trendy Sukhumvit Road. 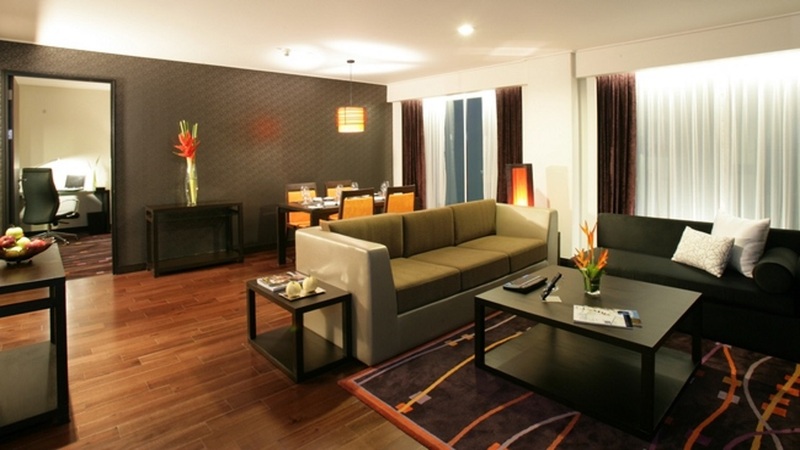 Suvarnabhumi International Airport in Bangkok is approximately 28km from Radisson Suites Bangkok Sukhumvit.